Welcome to the OMAWA, Inc. website! We are a nonprofit based in Omaha, NE that is committed to being a catalyst for elevating youth wrestling in our state. 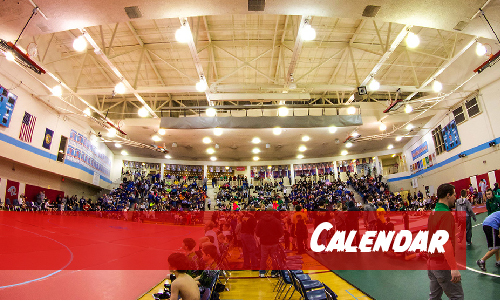 Our success comes from collaborating with other youth wrestling clubs, wrestling organizations, coaches, parents and fans of youth wrestling as we sponsor camps and clinics and host quality individual and dual tournaments. OMAWA recognizes that the wrestling community has a bond like no other sport. 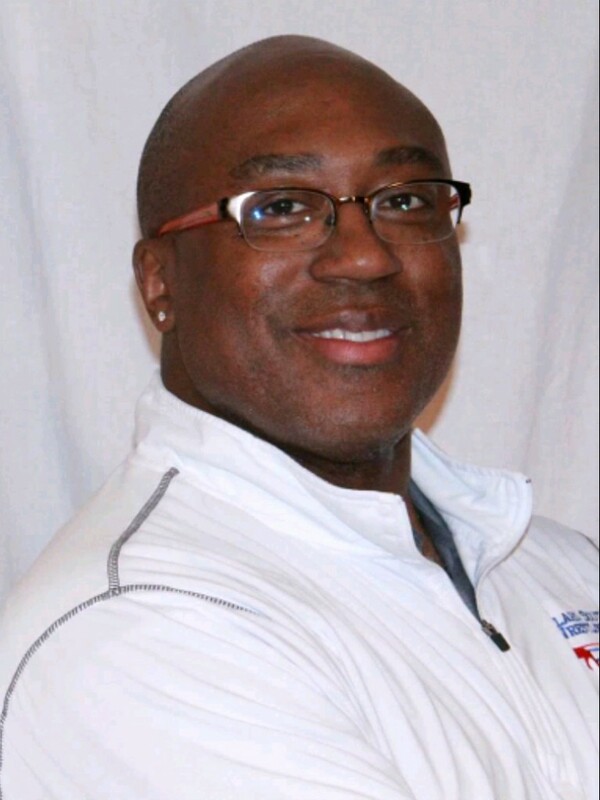 We believe this bond is directly related to the awareness and understanding of the hard work and sacrifice it takes to be a high school, collegiate or Olympic wrestler. Along with developing core strength, balance and mental toughness that can help youth in other sports, wrestlers learn to think ahead, strategize and set short-term and long-term goals. The skills learned from wrestling transfer to success in the classroom and in life. 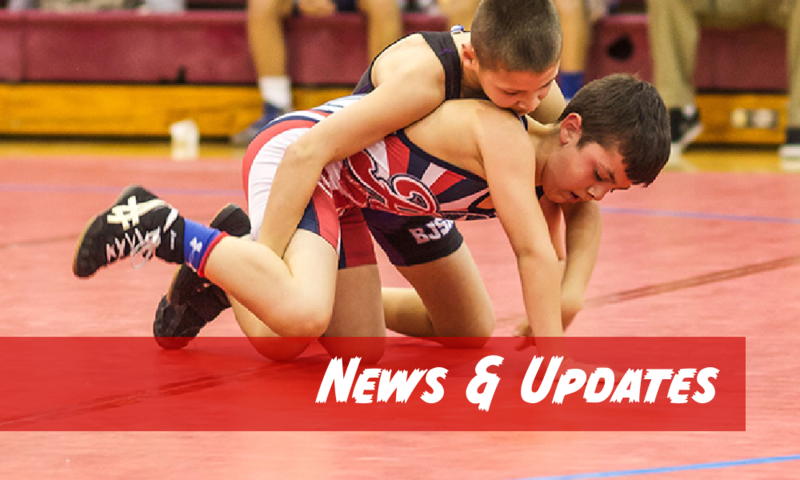 OMAWA is committed to modeling sportsmanship in youth wrestling, and fostering a healthy spirit of competition on the mat that builds personal success and self-esteem. 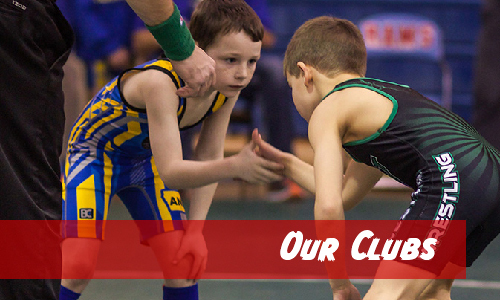 We work to prepare youth to wrestle in high school and beyond. 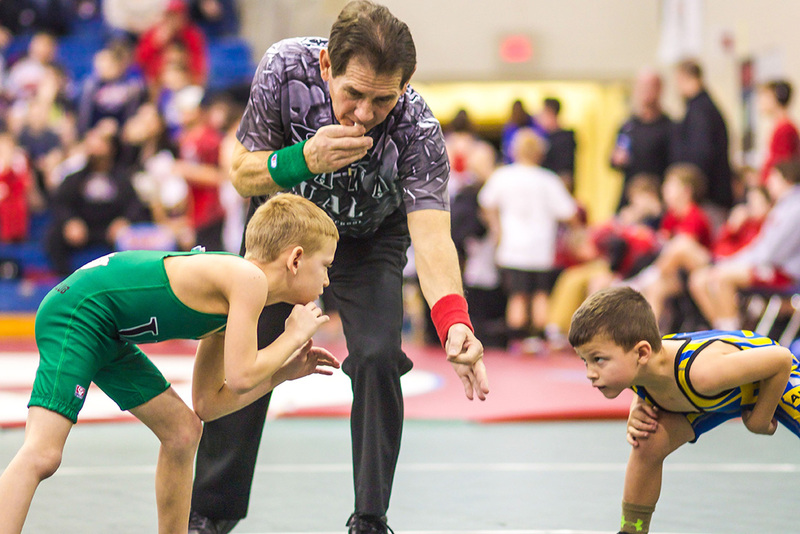 We value the contribution of everyone in the wrestling community toward coaching, teaching and instilling in young wrestlers principles that will build sportsmanship and character. We hope you will take pride in supporting OMAWA-sponsored events and clubs as we use wrestling to teach lessons for future success in life.